Nice, new, warm and cozy. Nothing feels better than owning a new, custom screen printed hoodie from Hart Heart Mind Soul and the HMS nation. 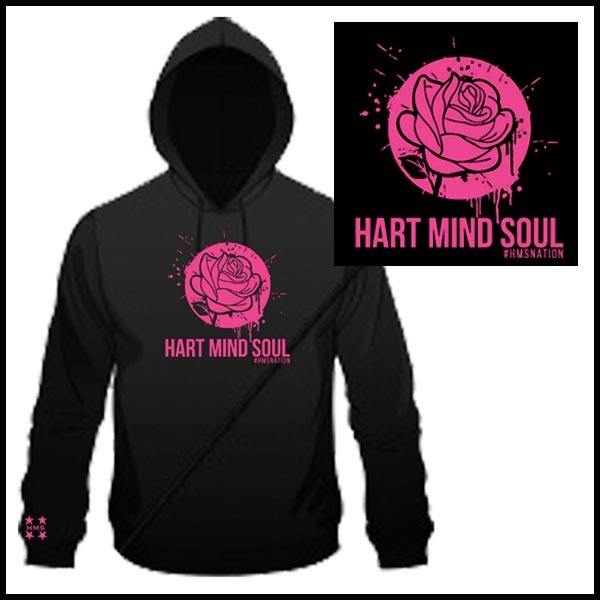 Choose from Hart Mind Soul graphic designs or have our creative experts and art department create your own artwork or custom logo for screen printing on the custom hooded sweatshirt, hoodie or Zip Up of your choice. 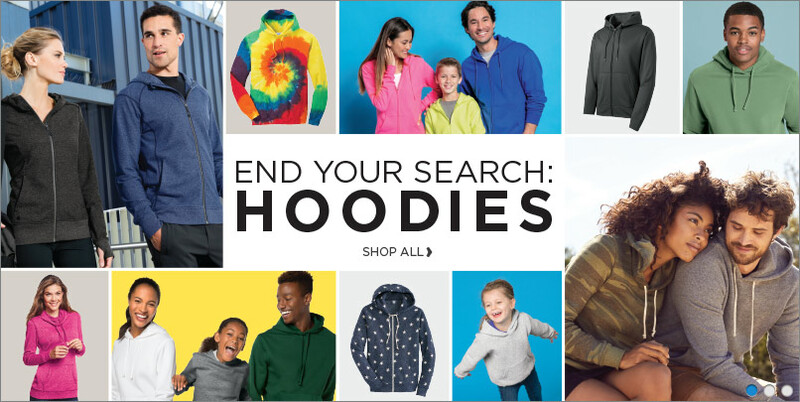 Shop online for America’s Best Screen Printed Hoodies and rest at ease, knowing that your custom printed hoodies are backed by the Heart HART Mind and Soul 100% Satisfaction Guarantee. Would you still like to know more about America’s Best Graphic Design and Hoodies? Read a few of America’s best custom screen printing reviews online from the HMS nation in Portland, Oregon. Did you know that when you buy custom screen printing or embroidery on hoodies from Hart Mind Soul and the HMS nation a portion of your purchase goes directly to helping save Baby Sea Turtles and our Save The Bee campaign? Click here to learn more about what we are doing to help make the world a better place, one hoodie at a time. Americas Best Printed Hoodies, best hoodie reviews, best printed hoodies, hart mind soul hoodies, HMS nation hoodies, screen printed hoodies Portland. Bookmark.